Children love sweet treats, but a lot of treats are packed with sugar and unhealthy fats. 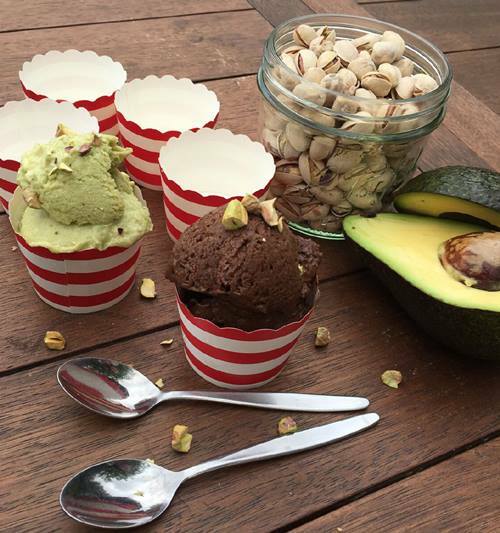 Avocados are the perfect base for super healthy desserts and kiddy treats. Packed with healthy fats, their creamy, rich texture makes them ideal for yummy icecreams.